Welcome to my blog! I call it Tell Me a Story because there are two areas in my life that involve story – writing and teaching. 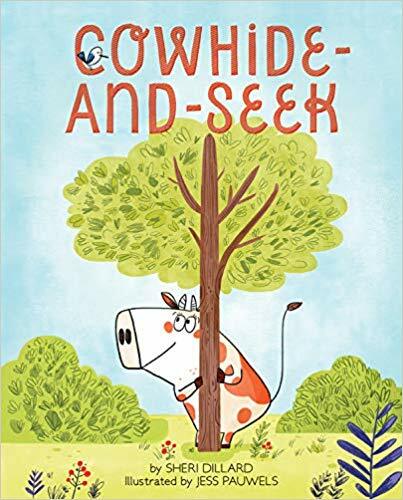 On the writing side, I have my very first picture book, COWHIDE-AND-SEEK, coming out in Spring 2019. It’s about a cow, Bessie, who hears her farmer counting his cows and mistakenly thinks he’s starting a game of hide-and-seek. When I saw the illustrations for the first time, it was like finally meeting an old friend. It’s hard to explain, but I thought, “Yes, there’s Bessie. So nice to see you!” 😊 I will share the book cover here as soon as I can. Jess Pauwels did an amazing job with the illustrations. 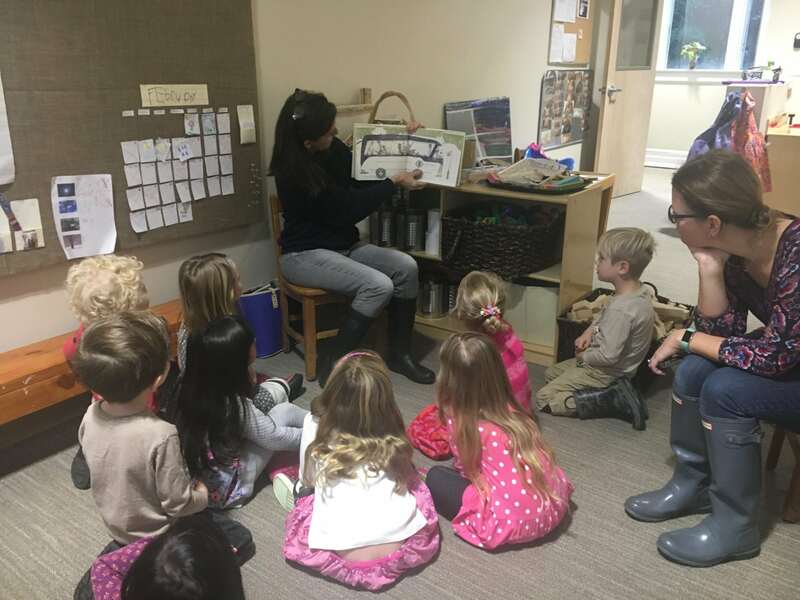 On the teaching side, I’m in my second year as a preschool librarian, which means storytime all day long. (Love it!) One piece of advice that writers hear is to read in the genre that you write, so I’ve definitely got that covered. But the preschool job is helpful to my writing in other ways, as well. I’m surrounded by the people I write for, and they are filled with “story,” too. 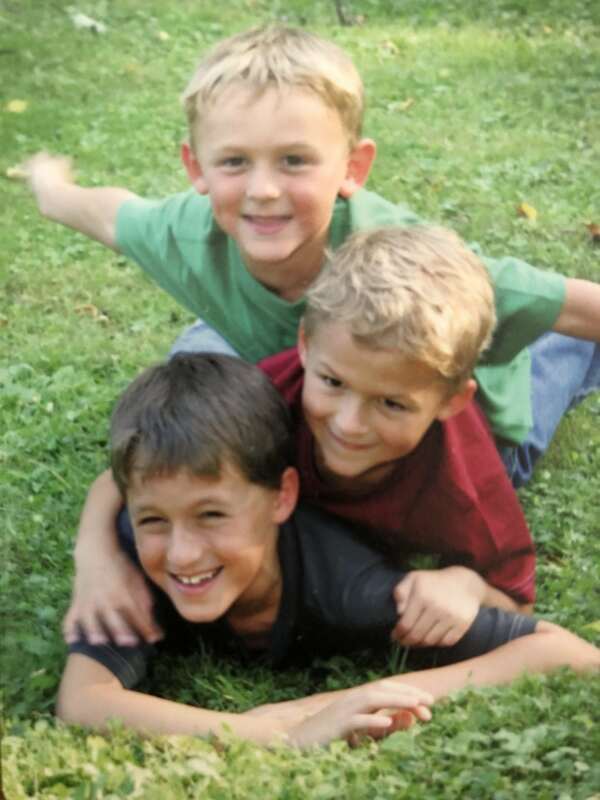 Whether describing a favorite vacation or even something simple like what they did that morning before school, the kids give me a wonderful window into what their lives are like. What makes them laugh? What makes them sad? What is so important that they have to sprint across the playground to tell me? One of my youngest students called me the “book teacher,” which sounds like the perfect job to me! Tell me, do you have any favorite picture books? How about the children in your life? What are their favorites and why do you think so?